We have never been at a more critical time in the nationwide movement to end federal marijuana prohibition. 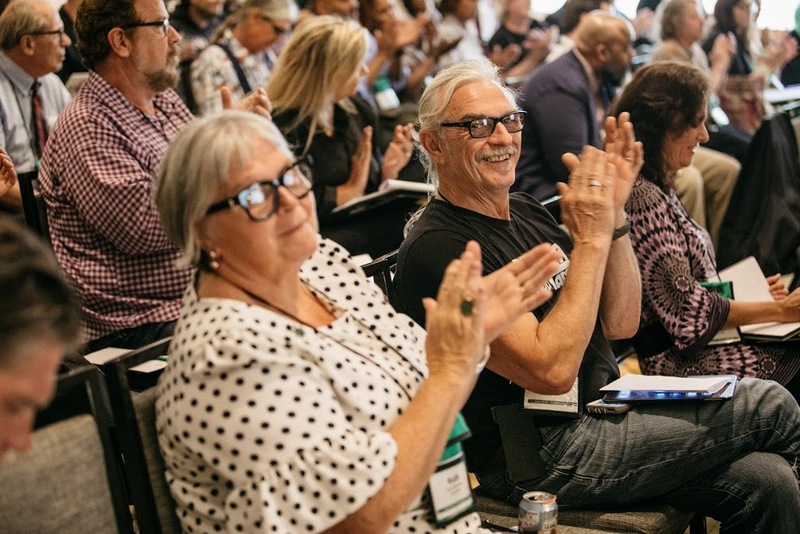 This September, we invite you to join NORML members from across America to learn effective strategies, hear the latest scientific and political advancements, and meet in person with influential members of Congress. With over 65% percent of the American public in support of marijuana legalization, and three-quarters of voters supporting states’ rights to enact their own marijuana policies, the time to act is now. Earn your NORML Leadership Certification! 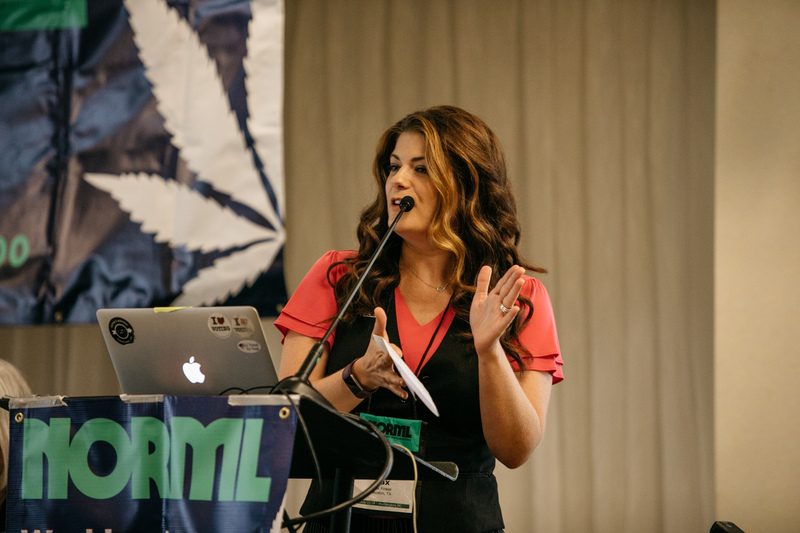 Take a deep dive into grassroots organizing at the NORML Leadership Summit. Those who complete the one-day course receive access to exclusive educational materials that will be used to duplicate trainings across the country. Participants will be awarded certificates and NORML Leadership lapel pins to recognize their accomplishment. Training modules include: chapter organization, effective messaging strategies, lobbying to win, event planning and execution, and more. 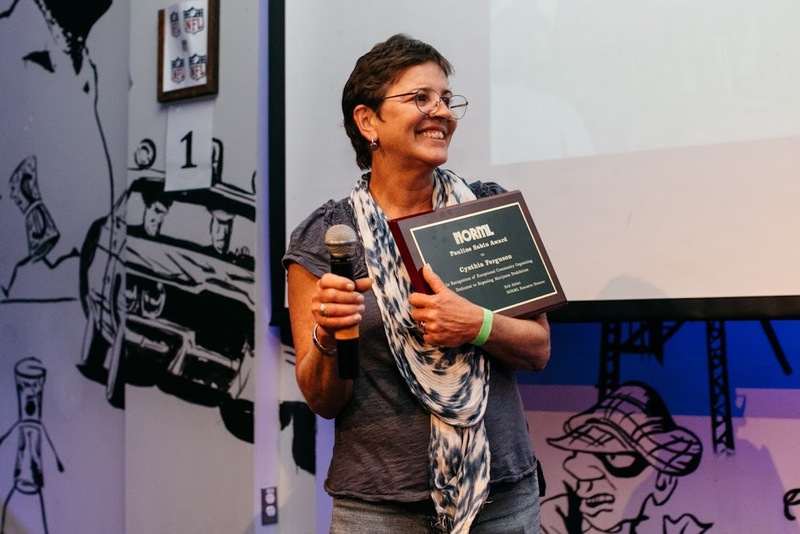 Mix and mingle with fellow conference attendees and celebrate the achievements of NORML Chapters, Leaders and Members from across the country at the Welcome Reception & Vanguard Awards. Conference programming will include expert panels, policy debates, and energizing speakers covering a wide range of marijuana policy-related topics. 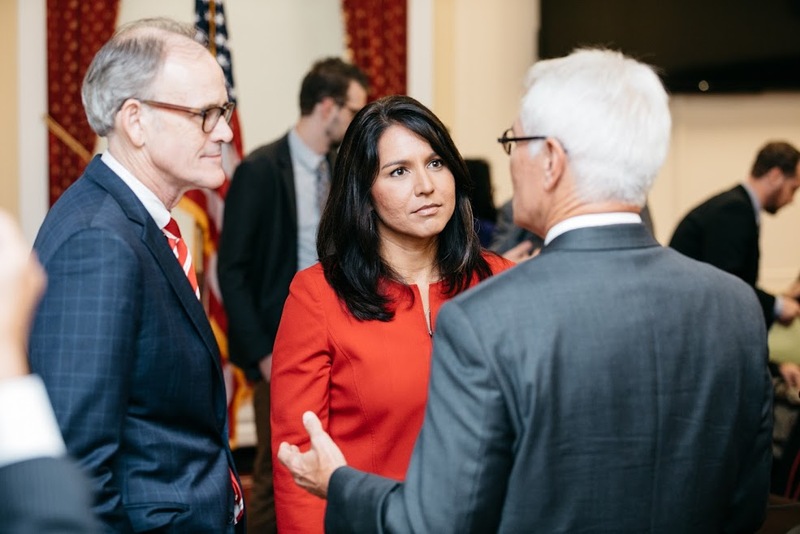 Head to Capitol Hill with NORML where Lobby Day participants will meet with Congressional offices and advocate for the end of federal marijuana prohibition. Attendees will relax and debrief afterward at a local watering hole, to swap stories and say farewell to old friends and new. Get your tickets now to join us at this important annual event!